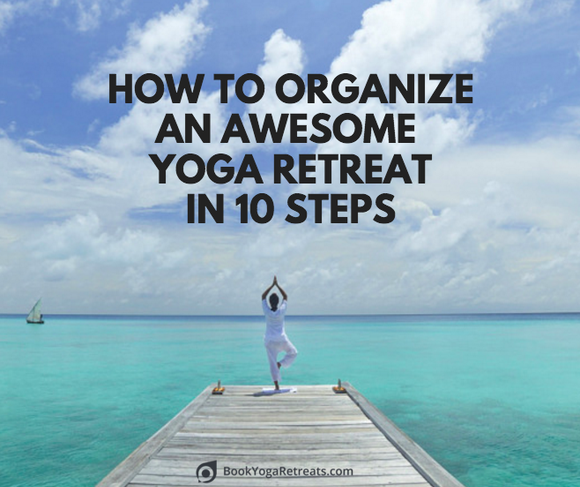 The go-to resource to prepare for your yoga teacher training. Find all you need to know about the top destinations and take your practice to the next level. It is Japan’s sacred and magnificent wonder, which was included in the UNESCO World Heritage List in 2004, as one of the three sacred sites in the Kii Mountain Range of Japan. Mount Koya is home to several traditional Shingon Buddhist temples that can indeed make you experience the life of authentic Buddhist pilgrims in Japan. What’s more exciting is that some of these temples allow its visitors to stay for a night or two or you can even do a yoga retreat nearby in Japan. The sacred mountain of Koya is notably associated with Kukai (774-835), the founder of a mysterious faction of Japanese Buddhism called Shingon. It is situated within the Wakayama prefecture, on the mountainous area of the Kii Peninsula. Kukai (more popularly known as Kobo Daishi), after learning Tantric Buddhism in China for 2 years (804-806), traveled back to his beloved country with a goal to promote Shingon, a division of Vajrayana or Tantrism. After some time, he was permitted to build a monastic center. There is a legend that Kobo Daishi used a hurled Vajra (a ritual item from Vajrayana Buddhism) launched into the air to choose the location for his sect. And as you might imagine, it’s said that the Vajra landed on Mount Koya. In 816, Mount Koya was given to Kobo Daishi by the Emperor Saga, after the former asked for permission to construct a monastery in the mountain. Kobo Daishi claimed that a retreat located in the high mountaintop away from village temples or monasteries was needed in order to do meditation properly. He also wanted a monastery that is harmonious and complementary to nature. The construction of the monastic center was then started in 819 and was completed after Kobo Daishi’s death. However, many believe that Kobo Daishi remains alive and is deep inside the Mount Koya peaks in a meditative trance, waiting for the coming of Maitreya, the future Buddha. 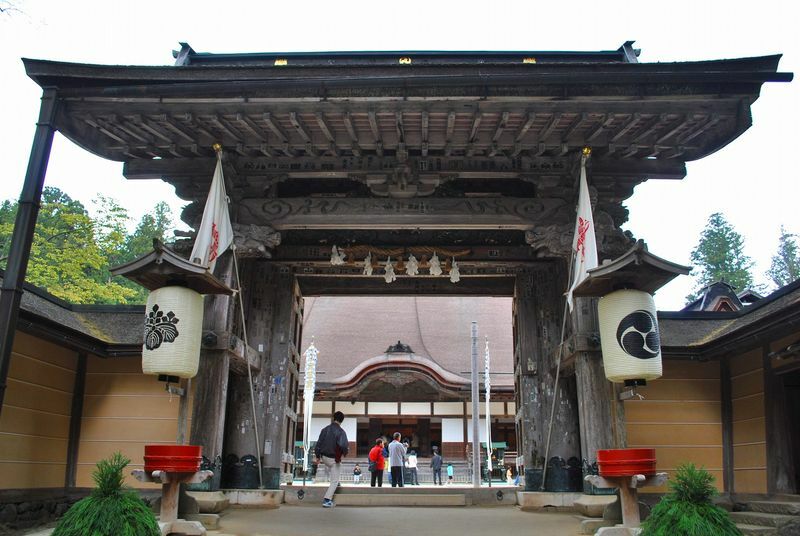 Nowadays, Mount Koya is home to the Shingon temple and monastery complex, being Kongobuji Temple the center. The said temple houses a lot of artworks in its treasure house or Reihokan and probably the most notable one is the nirvana painting of the Buddha created in the 11th century. If you are fed up with the city’s buzz and lights and would like a refreshing pilgrimage to wash out anxiety and stress, or just be in a serene and relaxing environment, visiting Mount Koya might be the place for you. Staying overnight is probably the most famous experience of Mount Koya’s visitors. This allows you to live like a Buddhist monk for a day in one of the 52 Koyasan temples offering their place for lodging. An Ekoin temple is not a hotel, it is actually a shukubo, which means pilgrim lodging at a temple. Upon removing your shoes and entering the Ekoin, a monk will give you a quick tour. You will be shown your room, bathing facilities, onsen, the main temple, and the meditation hall. Your room where you will eat and sleep has no bed but only tatami floors, a wooden table, sitting area, and tokonoma, an area where artistic items are displayed. Dinner will be brought to your room early, around 5:30 pm. You’ll be served shojin-ryori, a traditional vegetarian temple dish of Buddhists. After a tiring day and before hitting the sack, you should get yourself in the hot spring bath that is heated with water from the mountains. The baths are shared with other visitors but the men and women baths are separated. The whole Spartan and rustic experience of eating, sleeping, and bathing in an Ekoin can really make you feel anew and distressed from the negative aspects of the modern world. You’ll be summoned at 7 am the following day at the meditation hall for the morning service and the ‘Goma fire ritual’. The smoke from the fire is said to have healing powers. After the ceremony, the visitors are then invited to walk on the fire remains and rub the smoke on their body parts that are hurting. The ceremony and ritual is not a show for tourists, rather, a daily spiritual rite of Buddhists to show their appreciation to their saints. 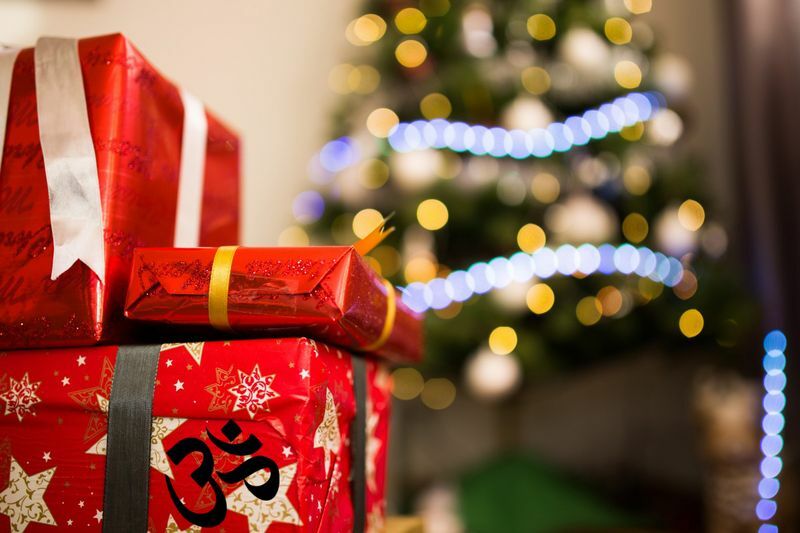 So, refrain from taking photos with flash and being noisy during the rituals to show some respect to your hosts’ beliefs and faith. 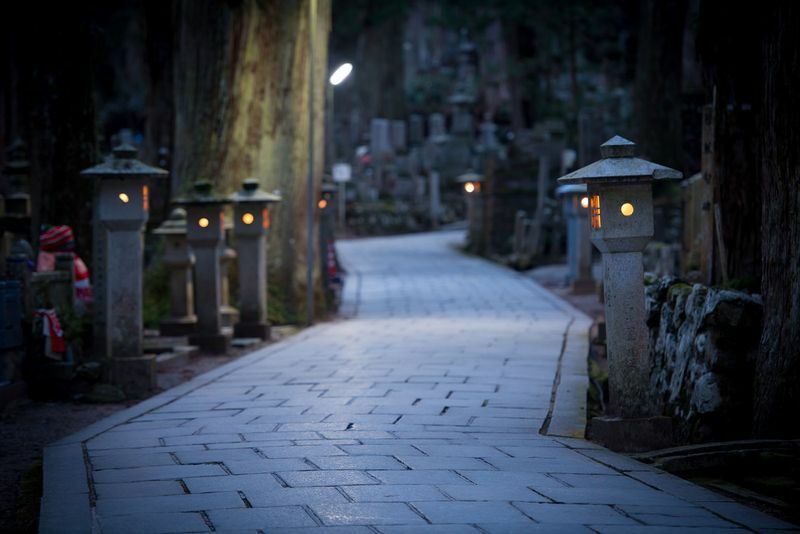 Okunoin is the largest cemetery in Japan, measuring 2 kilometers long, and it houses more than 200,000. It’s located amidst a forest with giant and very old cedar trees. Wandering around the cemetery and seeing the various Buddhist statues and unique gravestones, pagodas and gates, is already a special and unforgettable experience. But visiting it wouldn’t be complete without seeing the mausoleum of Kobo Daishi and the Torodo (Lantern) Hall in front of it. The night tour of the Torodo Hall where more than 10,000 eternally-lit lanterns are located, is very popular among tourists. Visitors are expected to bow to show respect before crossing the Gobyonohashi Bridge upon seeing the thousands of lanterns lit with warm and orange lights. Taking photos is not allowed, so you better just enjoy walking around this spiritual and magical place under the beautiful lanterns, instead of thinking about your Instagram account. Kongobuji is the nerve center of the Shingon sect. Inside this temple are the intricately-painted golden sliding doors decorated with cranes, plums, and the tale of Kobo Daishi’s journey in China and founding of Koya-san. 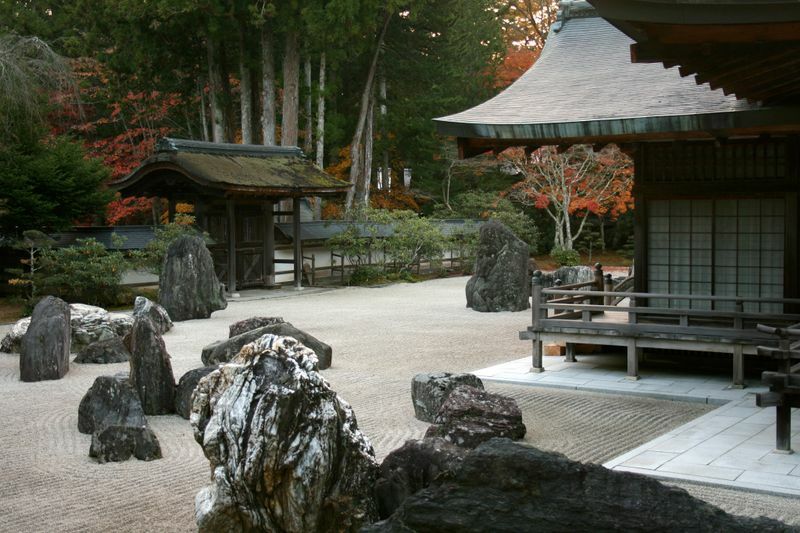 The largest rock garden in Japan, Banryutei Rock Garden, is also located inside the Kongobuji complex. The magnificent Banryutei portrays two dragons emerging from a sea of clouds. Another Koya-san sacred site, just a short stroll away from Kongobuji, is Danjo Garan. It is also a complex with around 20 structures, including the Konpon Daito Pagoda and Kondo Hall. The former is a remarkable 45-meter tall pagoda while the latter is where significant ceremonies are held. The Kii Peninsula, where Mount Kaya is located, is one of the best-known hiking areas in Japan. You can choose the challenging multi-day trekking of the Kohechi route, a steep but beautiful 70 km hike through the mountains that ends at Mount Kaya. 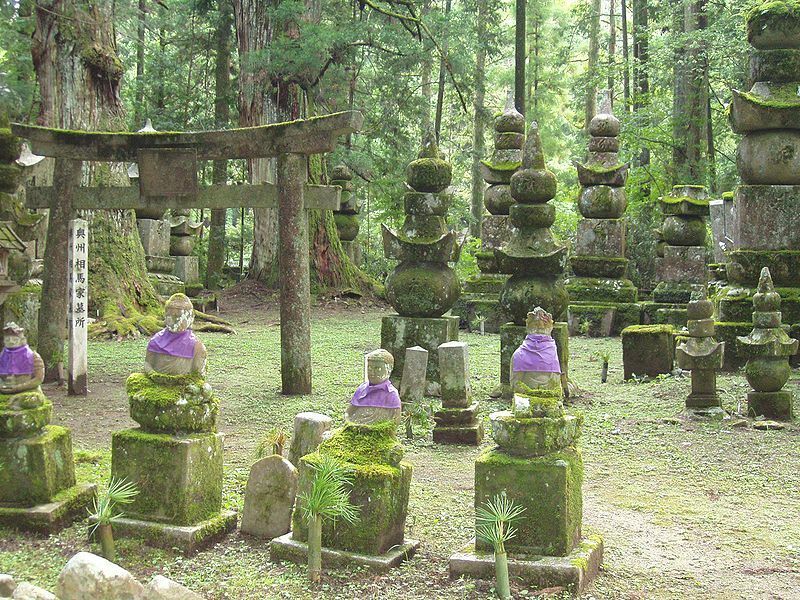 This route is, in fact, part of the UNESCO World Heritage Kumano Kodo Pilgrimage Route. Or the other option which is suitable for adventurers who prefer a day hike is the Koyasan Choishi Michi trail. It can be taken at a full 23.5 km hike or an altered 9.5 km hike, depending on your starting point. 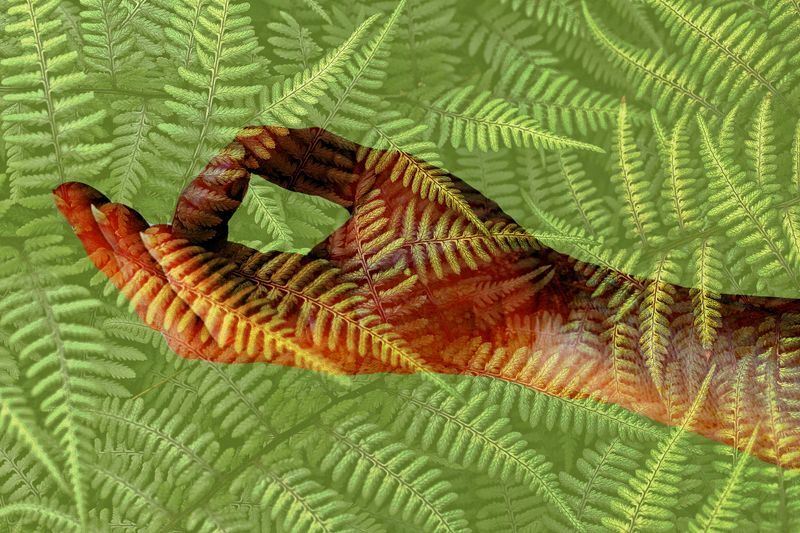 At Mount Koya, you can feel the peaceful echo and resonance of the forest, cemetery, temples, and the Buddhist-rich experience that can certainly provide the solitude that you need to revitalize and recharge your mind, body, and soul. Want to know more about life in monasteries? 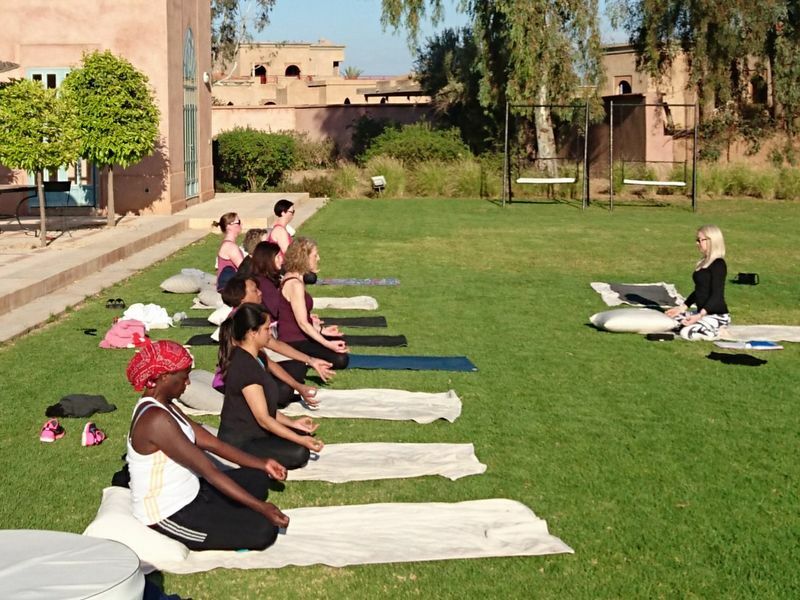 Sign up for a Tibetan Yoga teacher training and learn the rites and poses that monks practice! Sarah is a guest author from Mister Hint. 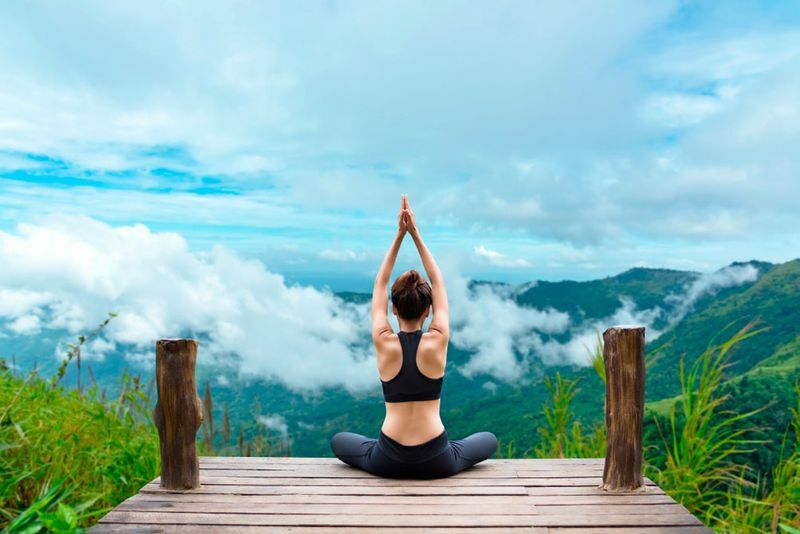 Sarah Grace Del Rosario is a travel and education blogger from Smile Tutor Singapore. Aside from teaching students, she shares her passion for travel to encourage others to explore the world. We have the best deals and offers from 558 organizers all over the world! Get them into your mailbox every week!